Join the Marine Litter Watch Month! All participating organisations recognise that lack of data is hampering an effective implementation of essential measures to address the growing threat of marine litter. The Marine Litter Watch aims to fill these ‘data gaps’ by providing Europe’s decision makers with the information they need in order to work towards litter-free coasts and seas. The data collected will feed directly into the European Environment Agency (EEA) database underlining the need for urgent action and will strengthen policy implementation at local, national, European and Regional Sea Conventions levels in meeting targets and commitments set in tackling marine litter. The Marine Litter Watch Month will be carried out in close collaboration with the EEA and the European Topic Center on Inland, Coastal and Marine Waters (ETC-ICM). The Marine Litter Watch community so far includes: Coalition Clean Baltic, Estonian Green Movement, HELMEPA, Institute for Water of the Republic of Slovenia, Hellenic Centre for Marine Research (HCMR), Keep Sweden Tidy, KIMO, Legambiente, Marine Conservation Society, MARNOBA, MIO-ECSDE, National Institute for Marine Research and Development of Romania, Plastic Change, Polish Ecological Club, Portuguese Association of Marine Litter, Seas at Risk, Surfers Against Sewage, Surfrider Foundation Europe. 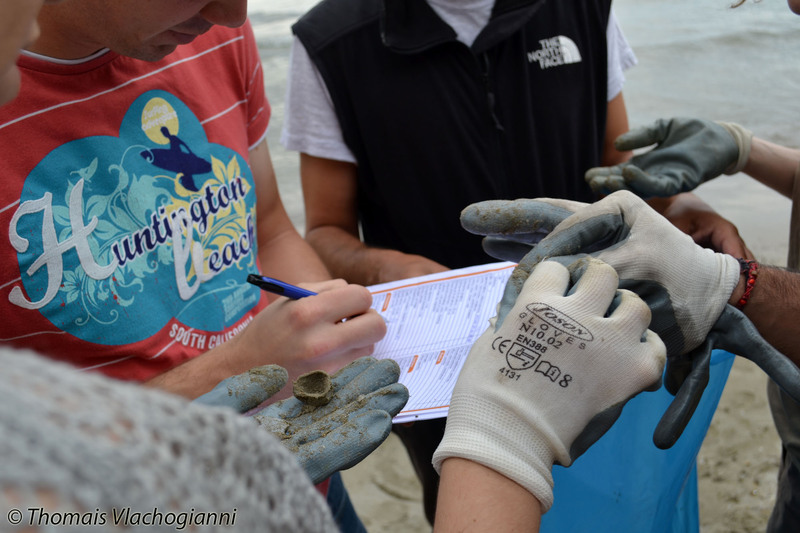 In order to facilitate a coordinated and harmonized monitoring approach, MIO-ECSDE will hold a webinar on how to apply the Methodology for Monitoring Marine Litter on Beaches on the 9th of September 2016, 11.30 CET. In case you wish to join the Marine Litter Watch Month and/or join the Marine Litter Monitoring webinar please contact Ms. Thomais Vlachogianni (vlachogianni@mio-ecsde.org) and express your interest by Monday the 5th of September 2016.